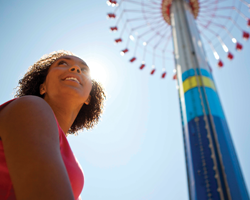 Join us at Canada’s Wonderland to celebrate the Class of 2019 with fun, food and activities! 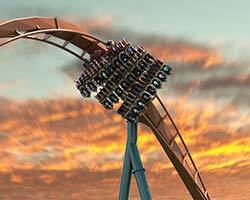 Enjoy everything the park has to offer, with a buffet style lunch including a FREE Ride and Refresh Wristband. 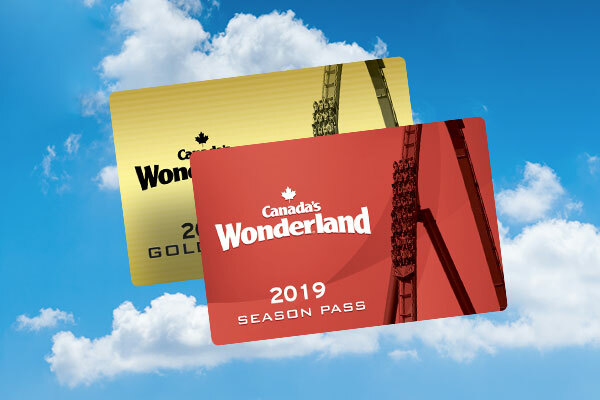 Included with each Graduation Package is our FunPix Pass - capture, collect, and share all of your professional park photos from Canada's Wonderland with unlimited digital downloads of all of your photos. Don’t miss your chance to celebrate with the Class of 2019 – book today!